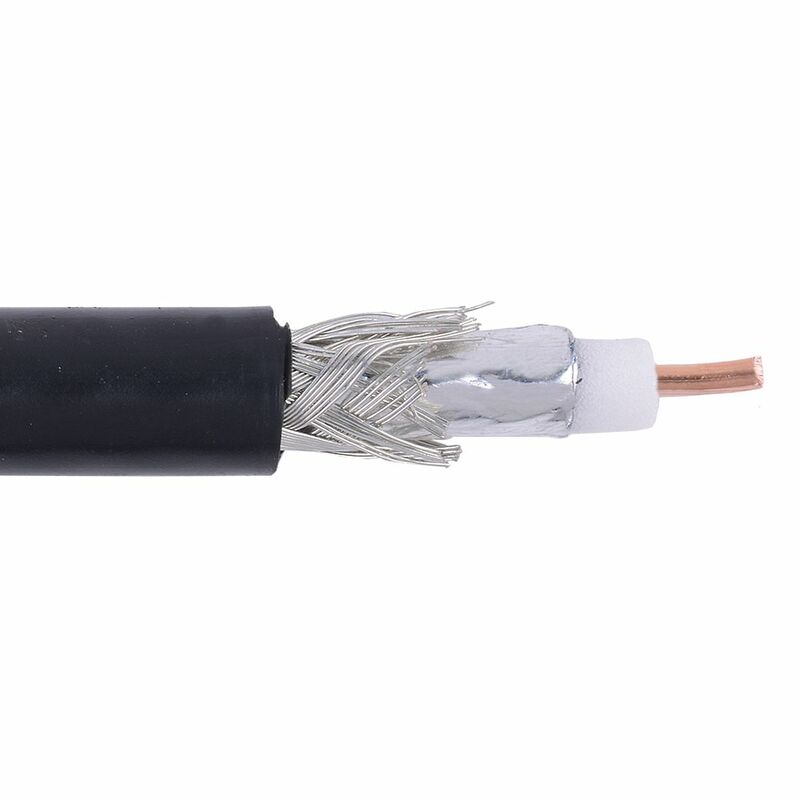 Black Serial digital RG6 dual shield 4.5 GHz coaxial cable Reel. 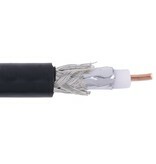 18 AWG solid core dual shielded RG6 serial digital coaxial cable NEC type CMR and CEC type CMR FT4. Product manufactured compliant to the requirements of UL444 for installations and applications in accordance with NEC articles 725, 800 and 820.